Lidiette Bhola is one of The Klog’s dedicated readers. 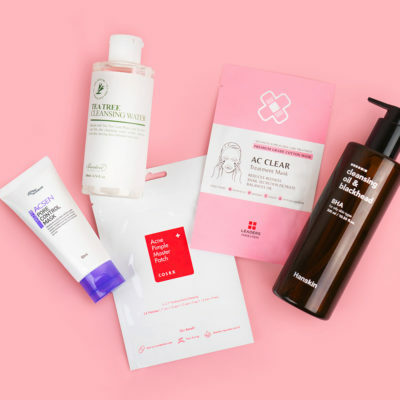 Here, she shares her K-beauty routine before and after story where she went from having chronic constant red sensitive skin using American products to balanced, gleaming skin with the help of Korean beauty. I’ve always had oily skin. I used to live in a very hot city in Colombia and I would be sweaty and oily all day. 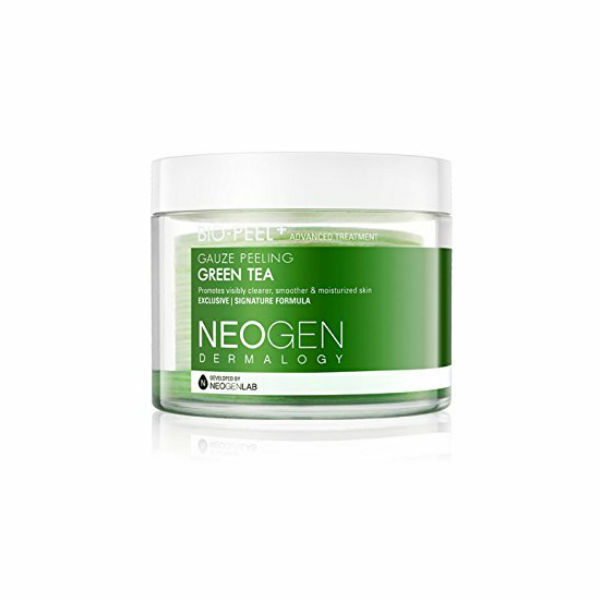 I never really took great care of my skin and always suffered from slight redness. 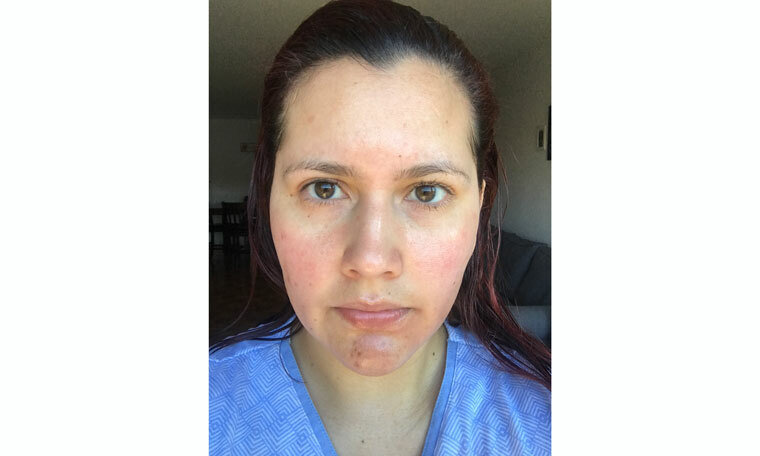 I went to different dermatologists but none of them could agree if it was rosacea or not, because I did rosacea treatment and it never improved my redness. Nevertheless, I never found the need to wear makeup. 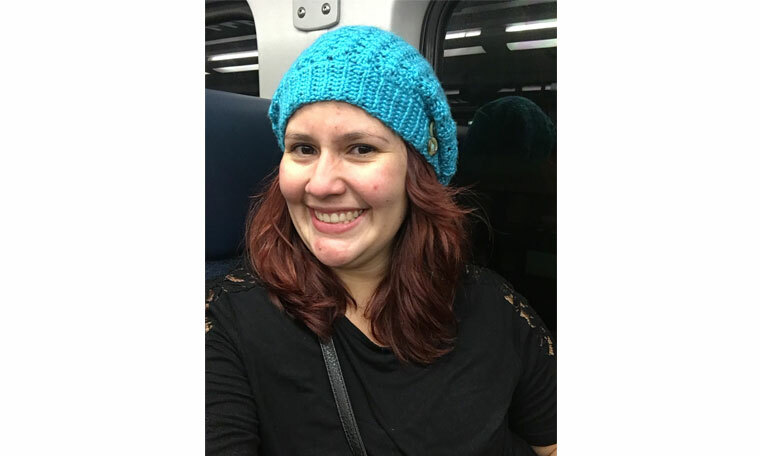 When I moved to New Jersey, I noticed my skin started to change. It was my first time living in a country with seasons and I didn’t know what winter and fall were. All my skin problems got worse. 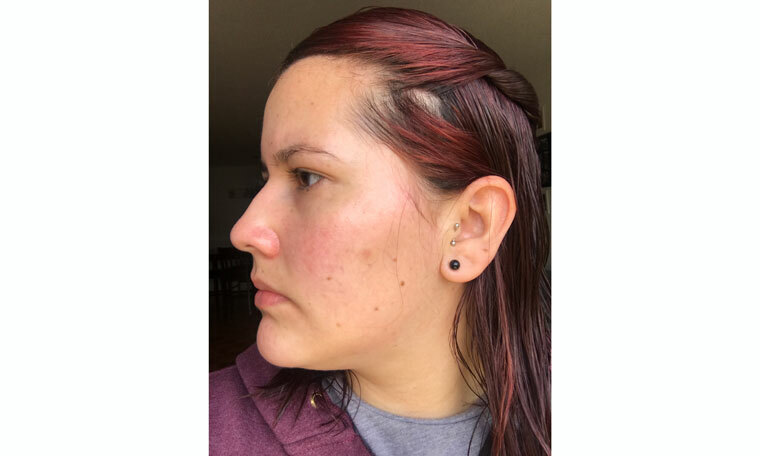 Between the dry air, the heat, and the changing temperatures, my redness became permanent, and my skin turned flaky, dry, and dull. I decided I needed to invest in a skin care regimen so I bought what I thought was the “best of the best” in America: Estée Lauder. I spent a lot of money on an eye cream, a serum, and a moisturizer from the brand’s Advanced Repair line, and that was it. Nobody told me about using cleansers or anything else. After testing this short routine, I discovered that on top of all the issues I had, my skin was super sensitive. The Estee Lauder Night Repair Serum gave me a huge rash that lasted almost two weeks, but I honestly I didn’t care and kept that routine for almost two years without any results and seeing my skin getting worse and worse. Eventually I became desperate and resorted to using makeup. I started watching YouTube channels to learn how to put makeup on and I bought a ton of makeup to cover all my imperfections. There were good and bad days, but my skin’s dryness would always make my face look too matte and the flakes would make my foundation give up. I was starting to lose hope, until I saw one of Rachel Nguyen’s videos where she talks about the 10 steps of Korean beauty. In the video, she mentioned that she read Charlotte Cho’s book, “The Little Book of Skin Care.” I decided to give K-beauty a try, but I didn’t feel like buying a bunch of products before doing the research first. I bought Charlotte’s book, loved her story, loved the recommendations, started looking for YouTubers talking about Korean skin care, and read a lot of K-beauty blogs like The Klog and Snow White and the Asian Pear. 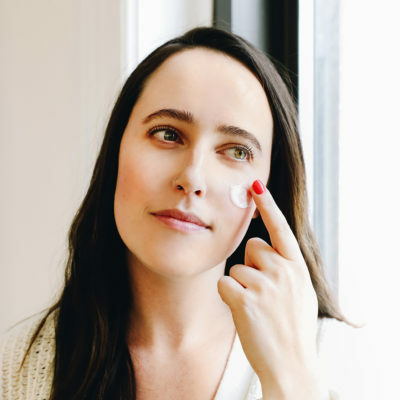 When I felt I was ready, I ordered a ton of products I felt were a match for my skin. 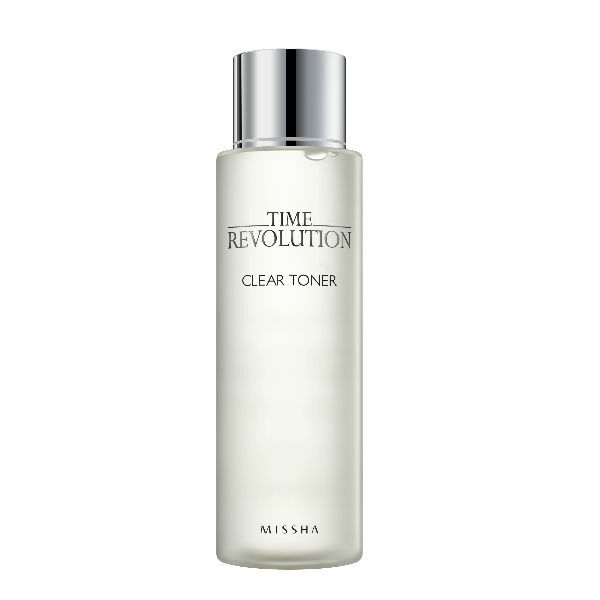 I ordered the Banila Co. Clean It Zero Purity, the Cosrx Low Ph Good Morning Gel Cleanser for the mornings, the Neogen Real Fresh Foam Cranberry Cleanser for the evenings, the Missha Time Revolution Clear Toner for the mornings, the Klairs Supple Preparation Facial Toner for the evenings, the Missha Time Revolution Essence, the Klairs Rich Moist Soothing Serum, the Klairs Rich Moist Soothing Sheet Mask, the Missha Misa Geum Sul Vitalizing Eye Cream, the Klairs Rich Moist Soothing Cream, the Cosrx Aloe Soothing Sun Cream, and the Neogen Gauze Peeling Green Tea. 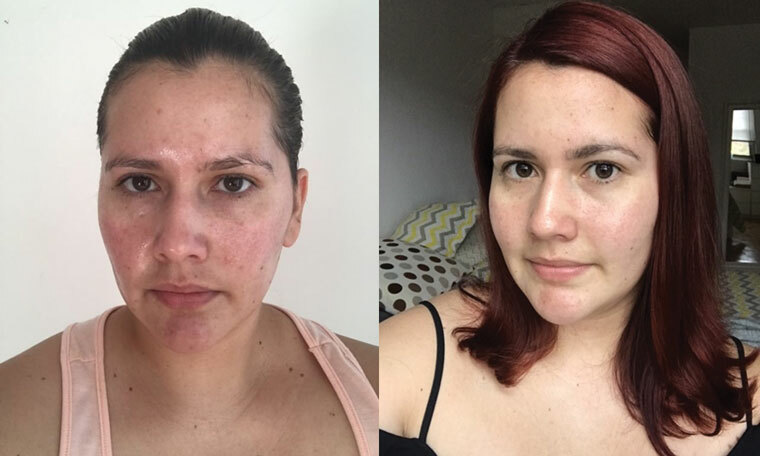 Finally, after time and patience, by March (four months into my routine), my skin was looking much better. I saw results very fast with my dry skin, but my redness was still somewhat there. But I didn’t care anymore. I even stopped using makeup. Although my skin was still red, it looked healthy and the redness didn’t look alarming anymore. My advice for those who want to improve their skin would be to run and switch to K-beauty. I love it with all my heart. Not only has it changed my skin, but it’s changed my lifestyle. I’m eating better, I drink more water, and I just feel better. 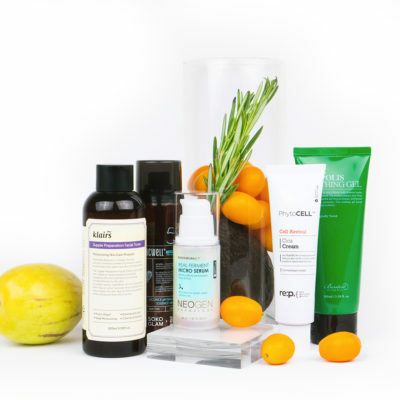 I am learning more and more about ingredients, actives, brands, and skin care tricks. 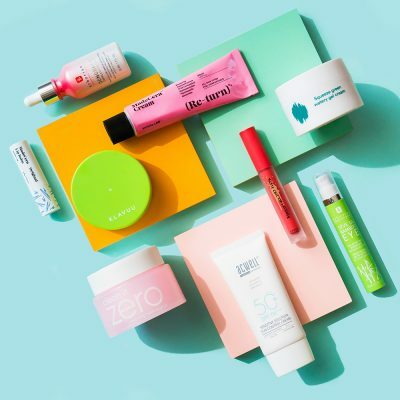 My K-beauty routine is not something I have to do every day; it’s something I want to. It’s a routine that I enjoy so much and helps me de-stress from my issues. 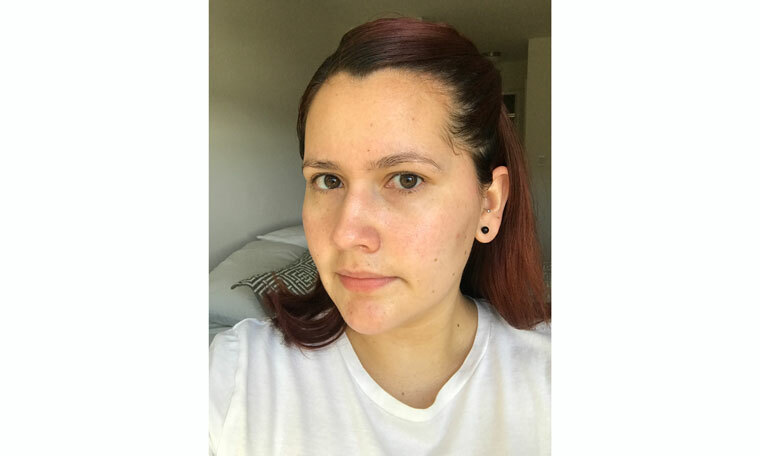 It’s helped me to learn to love my skin again and feel good about myself. I’ve even convinced my mom to switch to K-beauty and she loves it (and this is a woman who is too lazy to do anything at night). My mom lives in Colombia, but every day at 9pm we FaceTime to chat about our days and do our routines together. 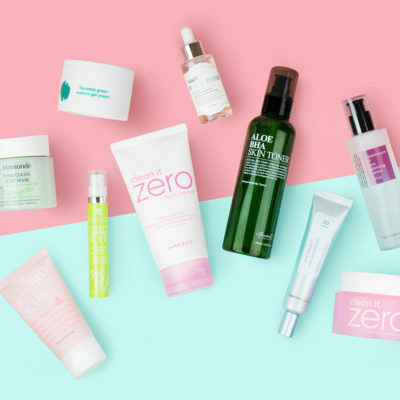 + Do you have an awesome K-beauty routine before and after story? We’d love to hear it! Share your story below and you may be the next featured reader on The Klog! Is It Ever Too Late to Start a Skin Care Routine?